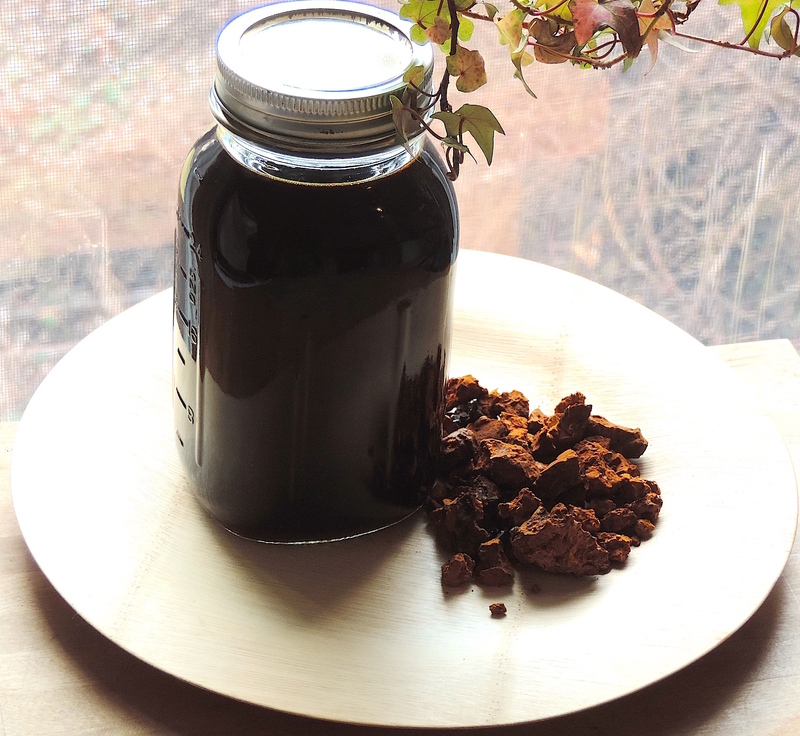 Reason #739 to consume chaga: it may be effective against colon cancer. That’s what a new study, published in Nutrition Research And Practice (2015), is suggesting. An alcohol extract of chaga (Inonotus obliquus) inhibited the reproduction and DNA synthesis of human colon cancer cells. Of course, there aren’t too many studies corroborating these findings, and this particular study wasn’t even performed on a single human being. We’re not petri dishes for crying out loud! Might as well dismiss the findings all together, eh? …and guess what that is? How lucky you found Chaga! I have been searching but haven’t found the treasure yet! Whereabouts do you generally live? I can give you some tips if you’d like. I live in SW Pennsylvania, and usually find it in the northern half of the state. If you ever make your way through SW Pennsylvania, I don’t mind parting with some chaga!